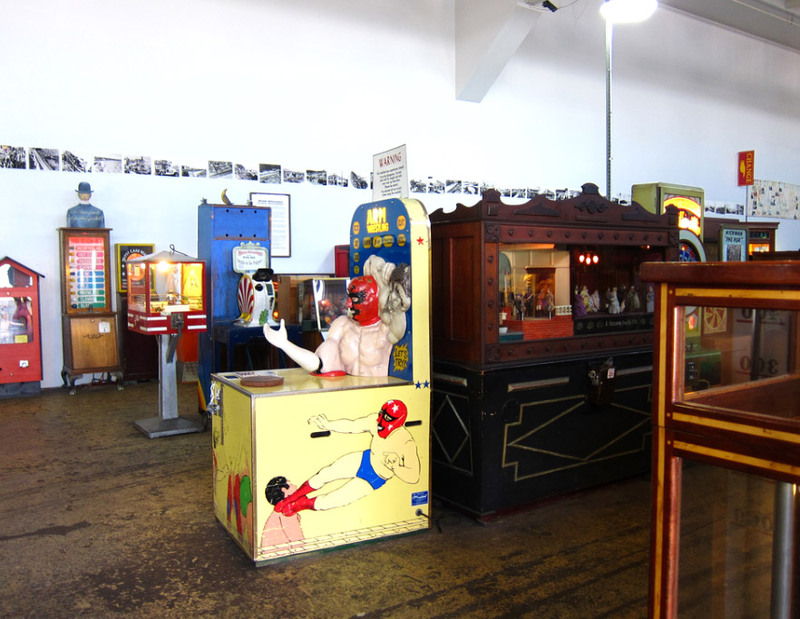 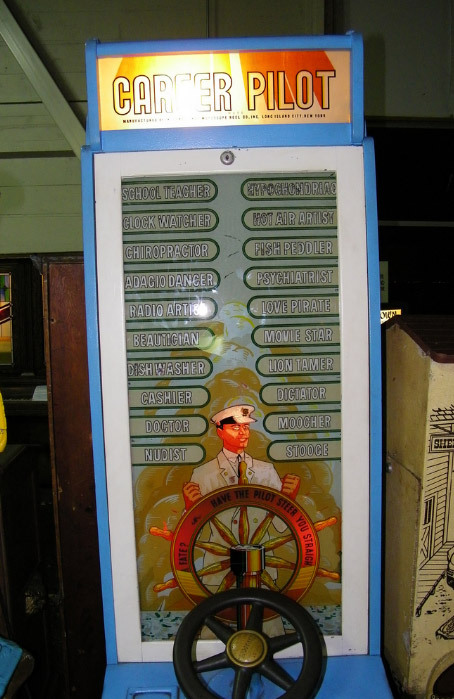 A place where you can spend unforgettable hours of fun: the museum of San Francisco mechanic, among other things, with free entry, contains within it a number of typical mechanical amusement park games and bars of the early twentieth century. 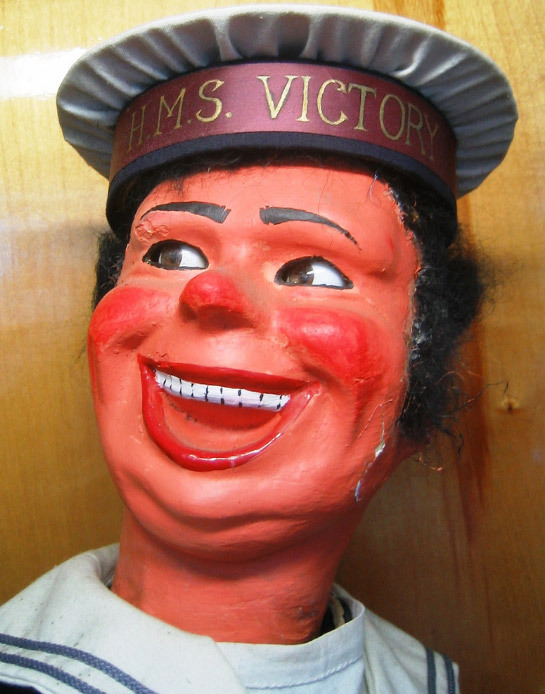 Very intriguing, the museum allows you to make a real dive into the past thanks to entertainment suitable for all ages. 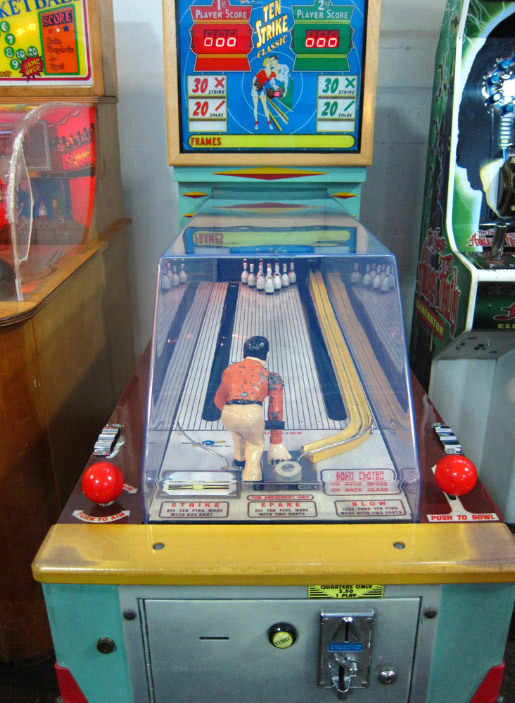 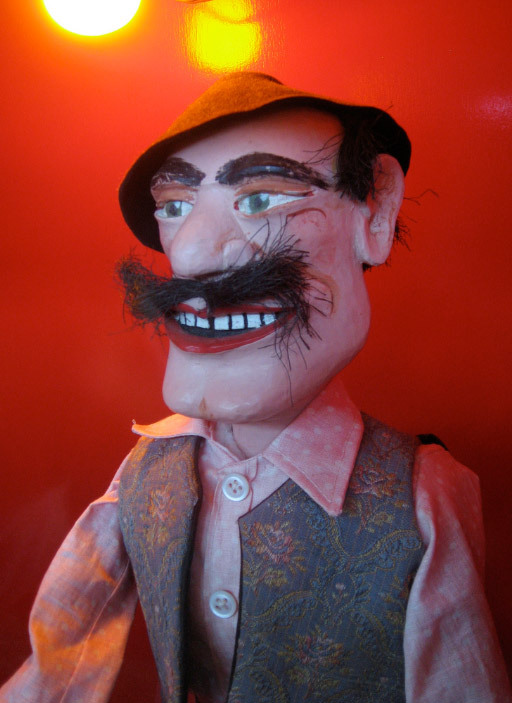 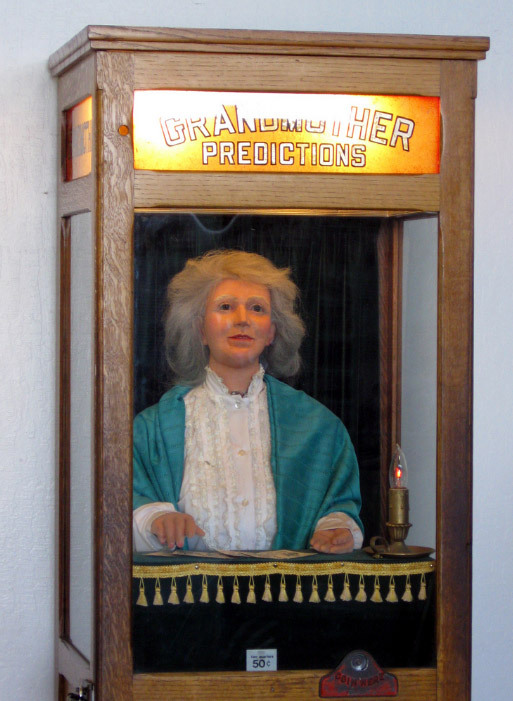 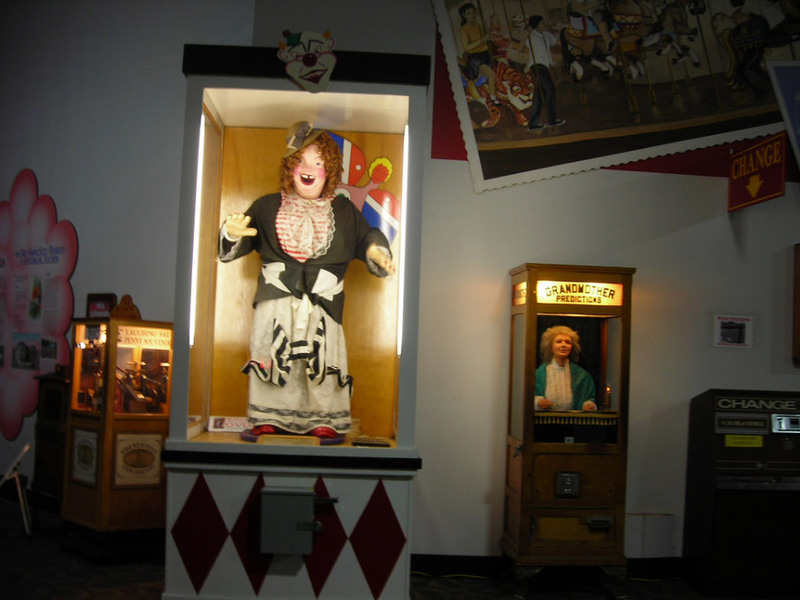 Mechanical dolls, machines to predict the future, video games, dioramas, player pianos, and more will ensure you a pleasant time and fun. 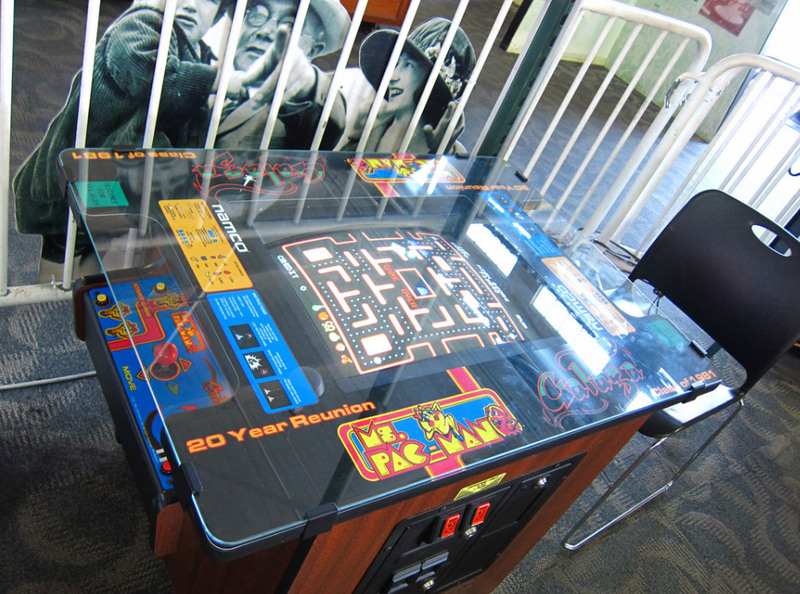 A must for travelers to visit the beautiful city of San Francisco.